Link to our ~ Strop paste guide. Traditional preparation for leather razor strops. 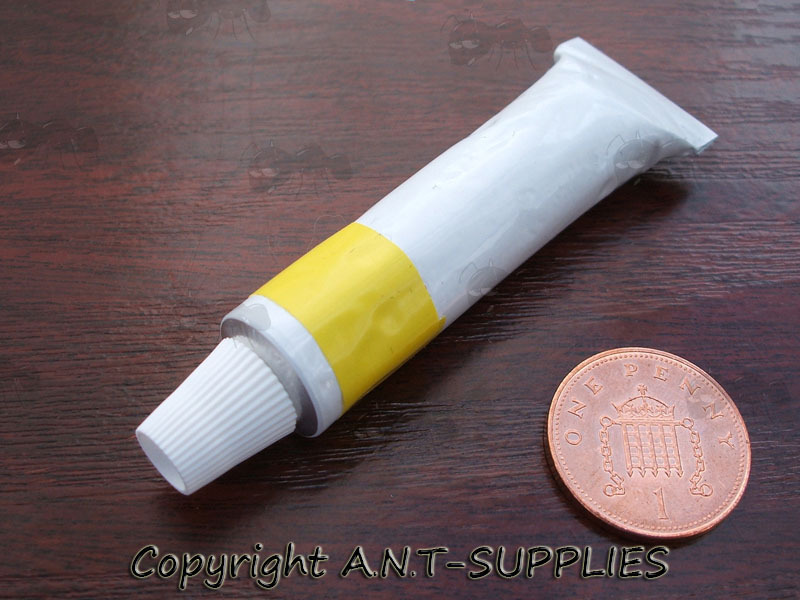 7g / 0.25 oz tube. 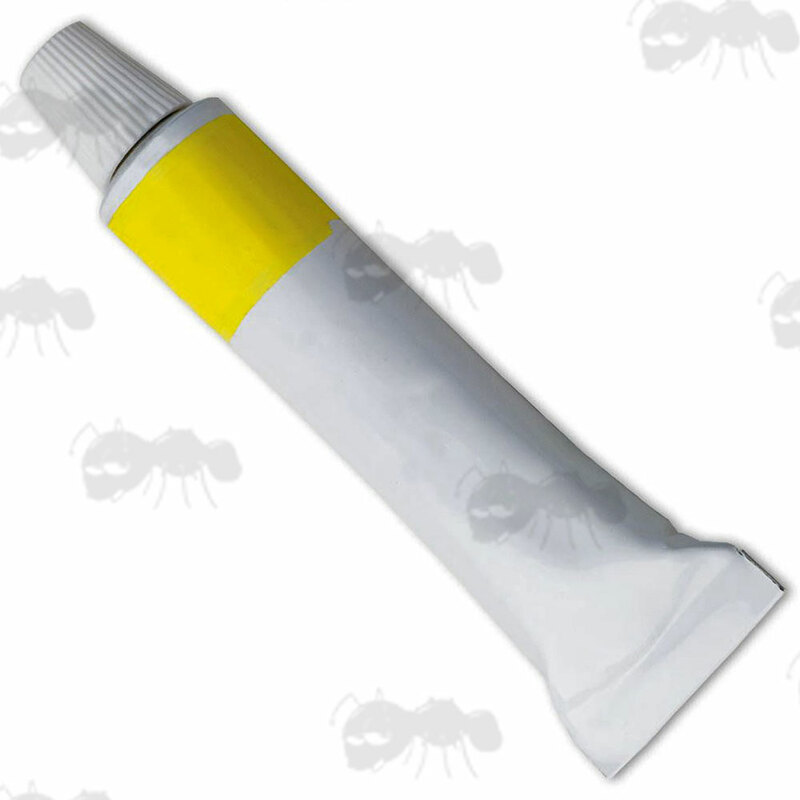 Non abrasive, non toxic strop paste. Gently work a small amount into the strop for everyday use.